of your goods to the professionals of HIRSCH! experience in the forwarding agency business. 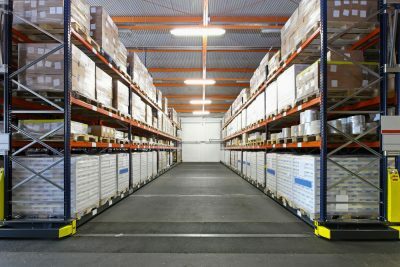 Your warehouse logistics is in the best hands! special areas of delivery, Iran, Iraq, Central Asia and Turkey.